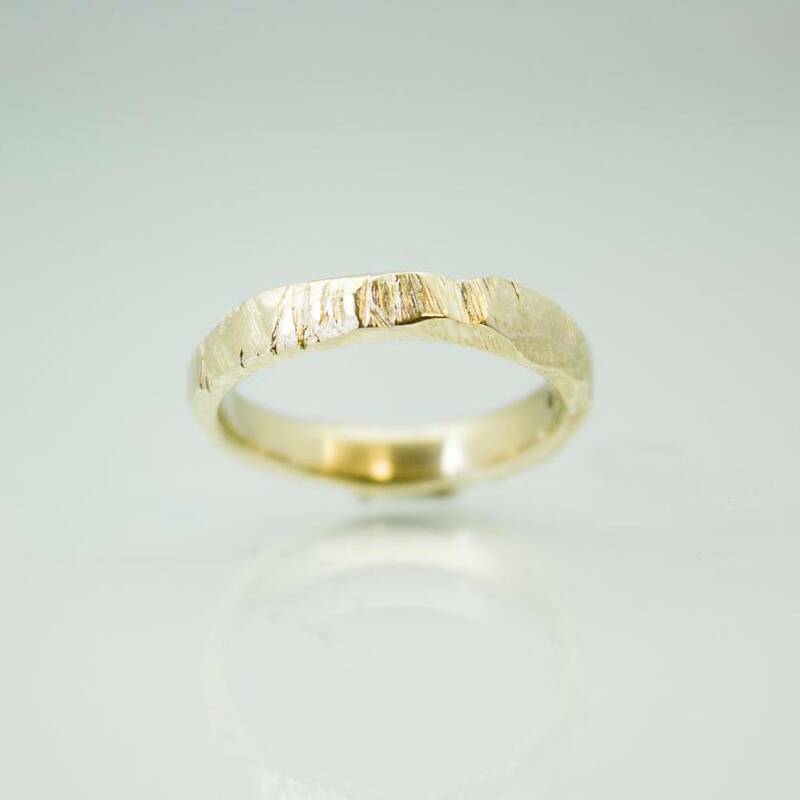 This ring is hand-carved in solid 14 carat yellow gold to mimic the natural textures of tree bark. 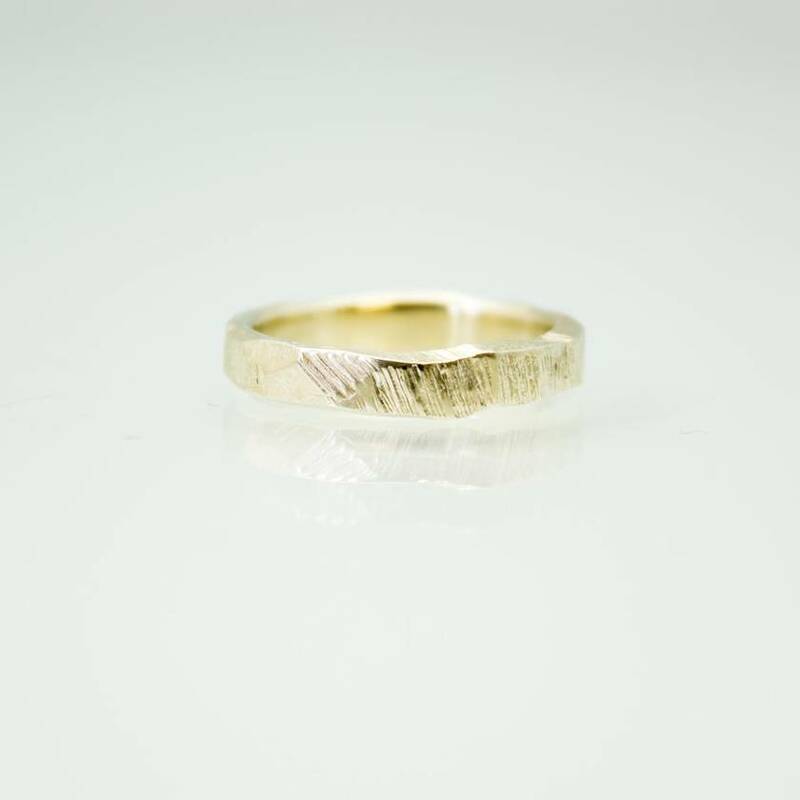 Specially made to order, no two are the same- each ring carries its own unique rough-hewn texture. Please allow 2-3 weeks for this ring to be hand-made. If you need help finding your size, send me a message and I can help you.